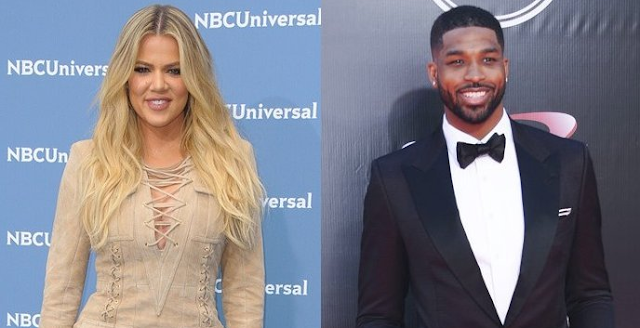 Is Tristan Thompson Just Using Khloe Kardashian for Social Media & Endorsements? This is usually how relationships go with the Kardashians, especially lately with Khloe. Khloe has been dating Cleveland Cavaliers big man Tristan Thompson for about three months now, but many wonder if the relationship will last. Thompson's social media followers have gained a ton since dating Khloe, and he's always in the use now because of her.  It used to be that he was in the news for basketball, which probably wasn't all that much. According to Blind Gossip, Thompson is also hoping that his relationship with the KUWTK star will boost his endorsement deals. The reality star, who has been dating the Cleveland Cavalier for the past three months, already moved into his home part-time despite him having a child with his ex, Craig, in December.